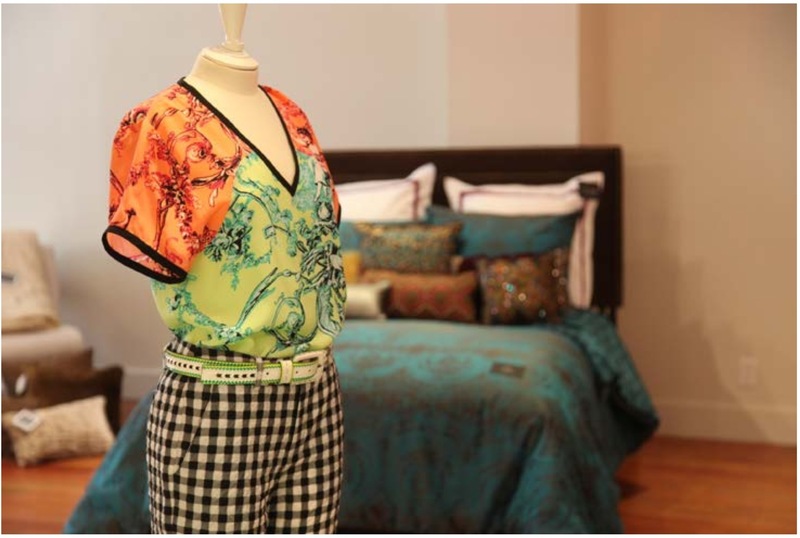 A Nanette Lepore Villa Of Your Own! 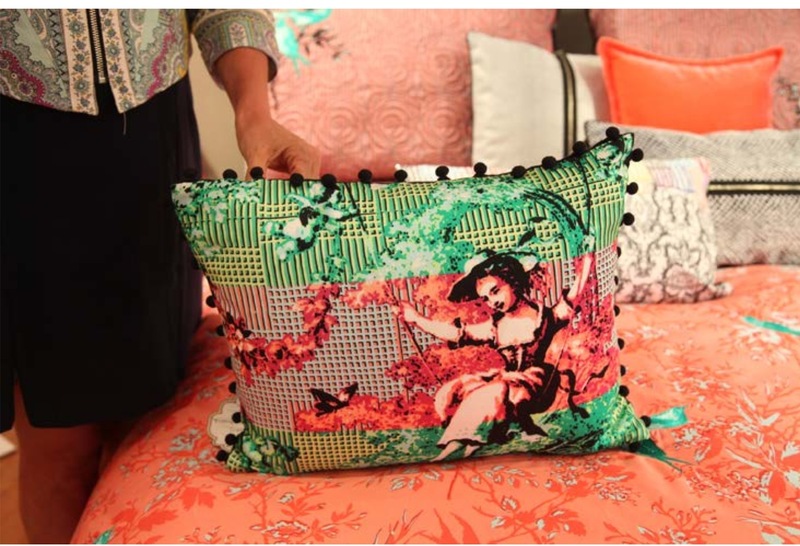 Nanette Lepore Villa with Peking Handicraft, Inc.! 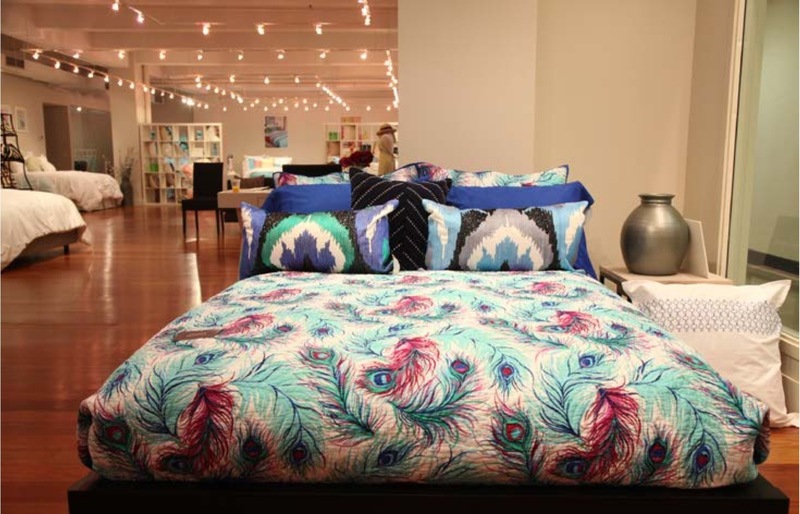 A new line and collection of bedding, home accessories and gifts which is made up of the unique prints and intricate details used in Nanette’s ready-to-wear designs that are fabricated in a vibrant color palette of cobalt blue, teal, fuchsia and emerald. Oh La La! 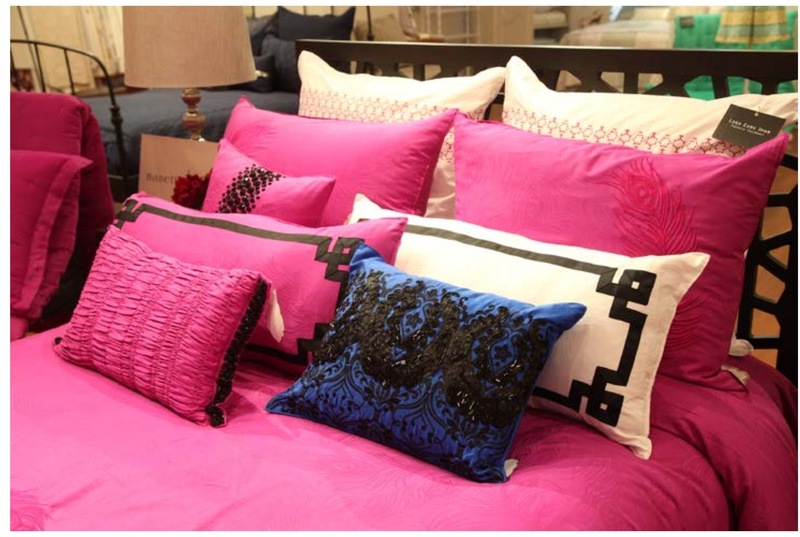 The bedding category is comprised of comforters/duvets, pillows, sheet sets, coverlets and decorative accessories such as Euro shams and bedskirts. 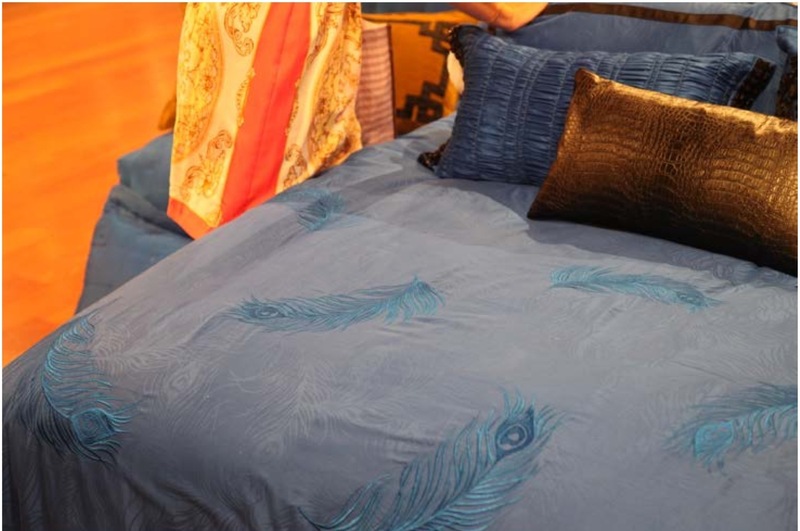 Bedding retail price points range from $249 to $299 for a comforter/duvet mini set. 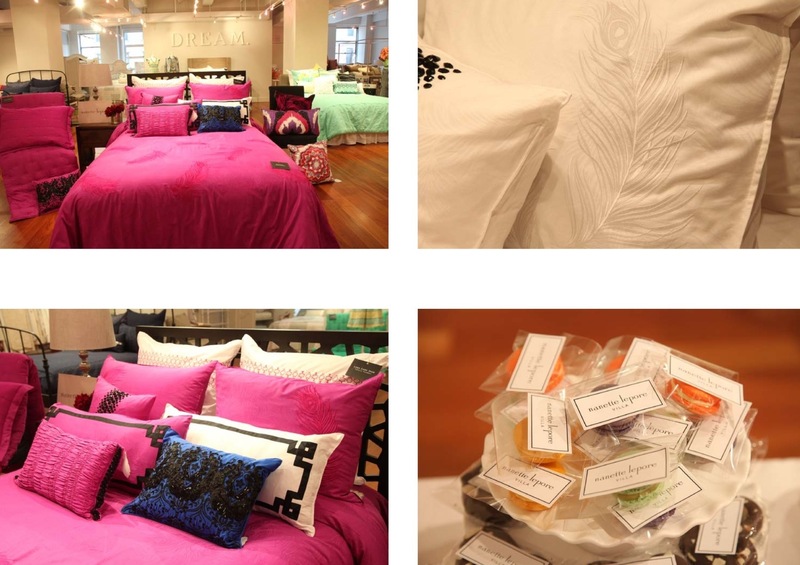 The home gift category includes high-end decorative pillows, area rugs, and kitchen products. 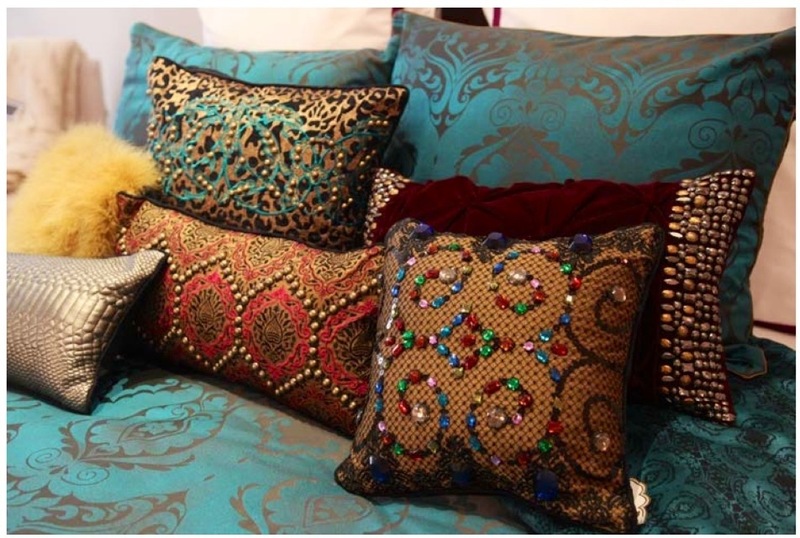 Decorative pillows retail from $100-$200 while rugs range from $160-$270. Not too shabby, aayy!? So I’m guessing you now want to know where you can purchase these lovely & comfy designer do-dads? 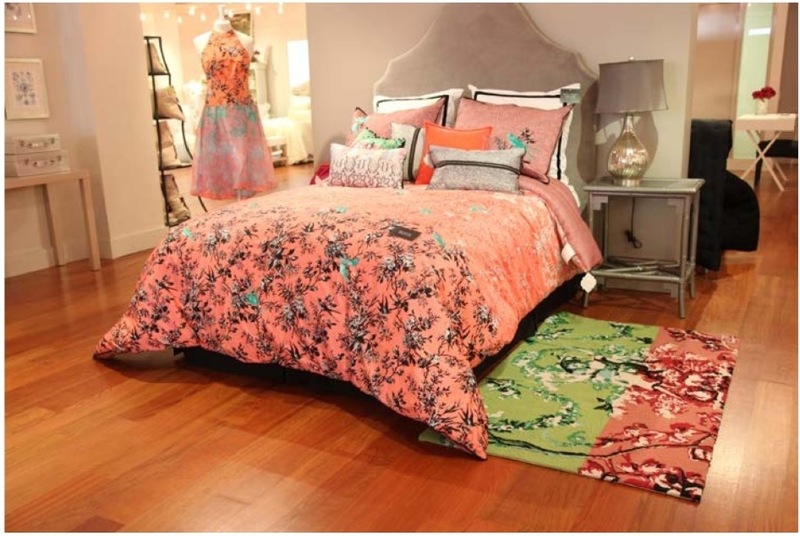 In January of 2014Nanette Lepore Villa bedding will be sold at major and regional department stores and the gift line will be available at specialty stores and high-end catalogs in addition to department stores. 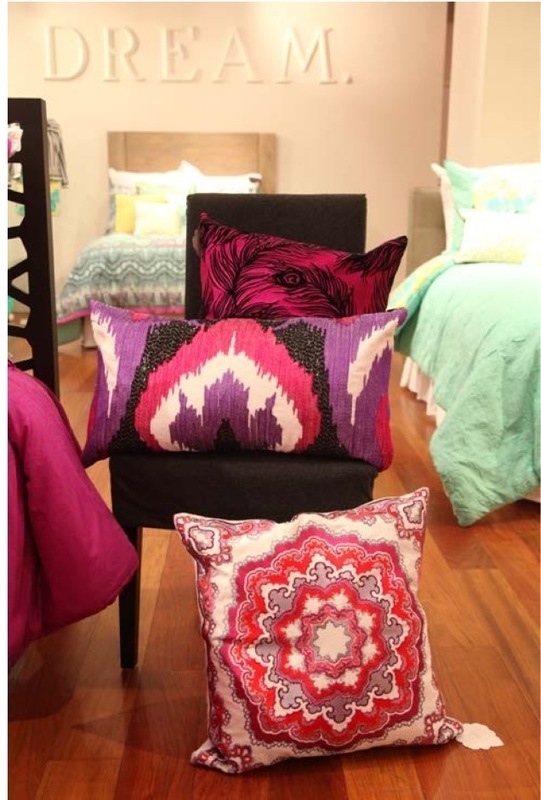 These will make for great belated holiday gifts and Spring semester dorm decor! 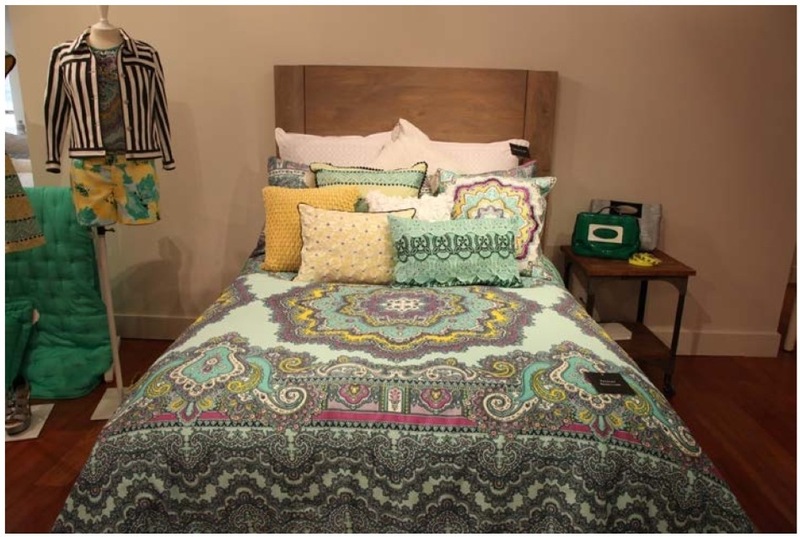 I can’t wait till I can get my hands on the bedding! I have been wanting to make over my bedroom since I moved home from college but just haven’t found bedding sets that made me go, ooh & awe! 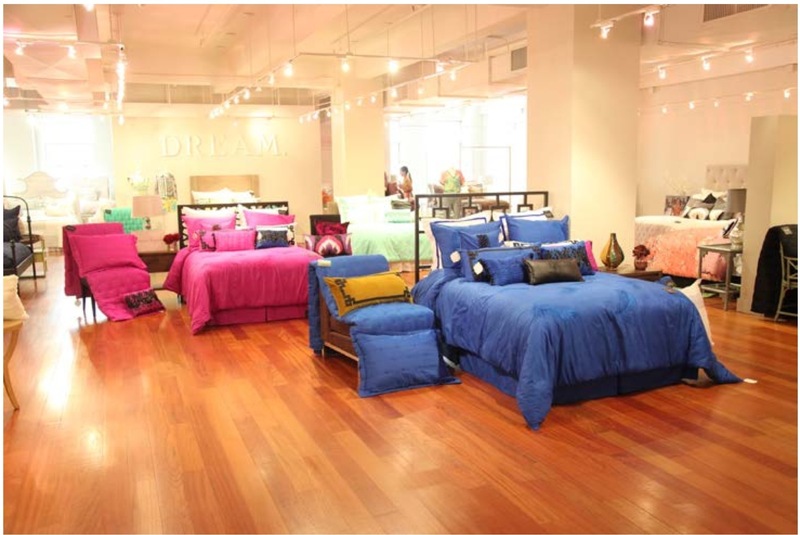 I believe I’ve found my ideal sleeping quarters linens, if you will – right here. 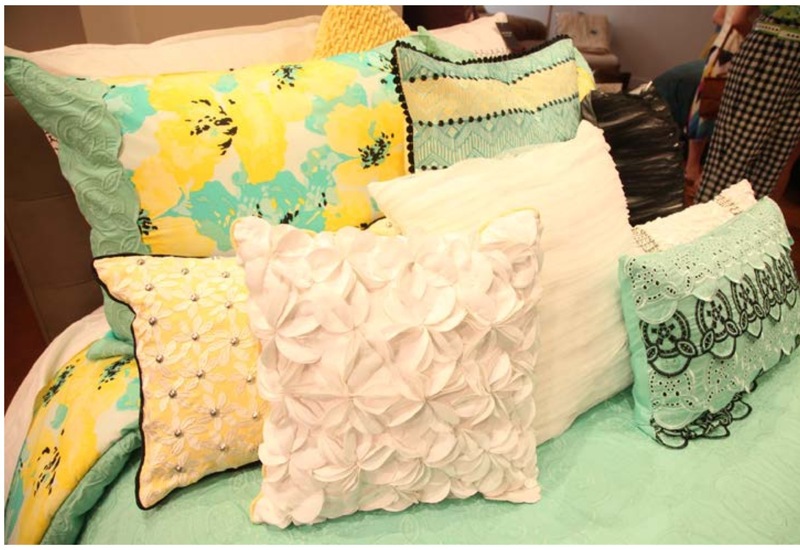 I will definitely have to mix and match all of Nanette Lepore’s beautiful selection of throw pillows! How can one choose? 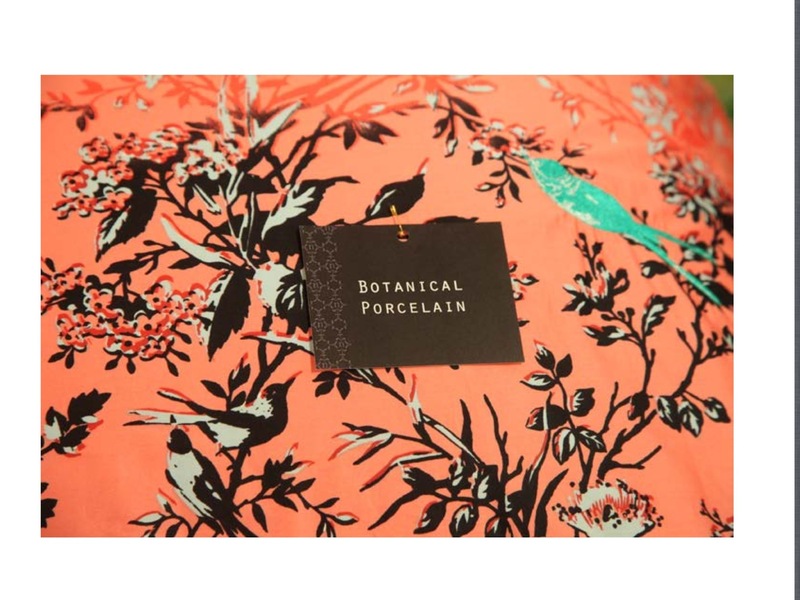 I am so very happy that Nanette Lepore’s company has become a full lifestyle brand and can’t wait to see more of what she designes and comes up with next! What do you think of the collection? I’d love to hear! Breaking News: Isabel Marant pour H&M!